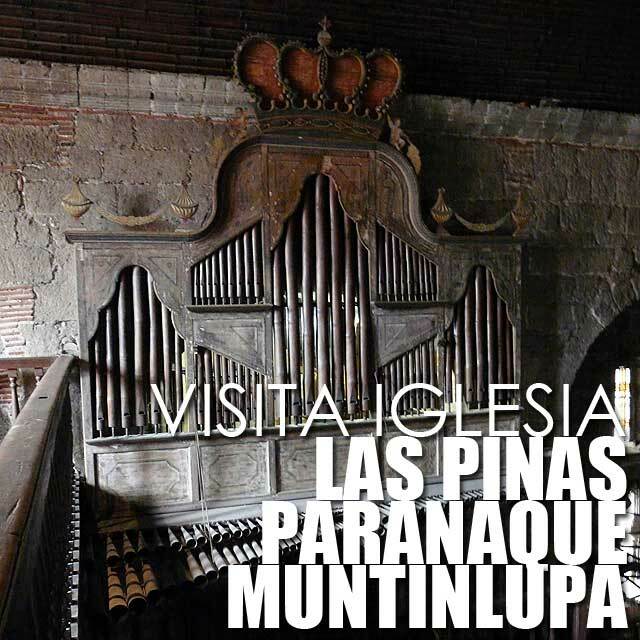 The southern cities of Metro Manila have some interesting heritage churches, particularly Paranaque and Las Pinas which you can visit for visita iglesia. 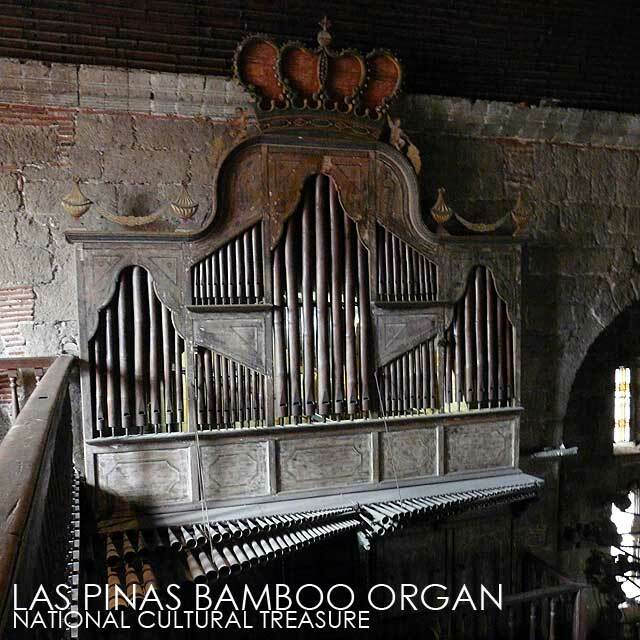 Who does not know the Bamboo Organ? 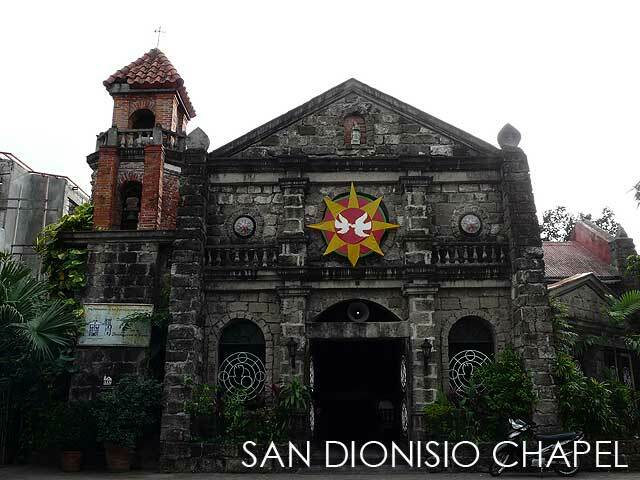 The Las Pinas Church is home to this National Cultural Treasure. It was in 1810 that Fr. 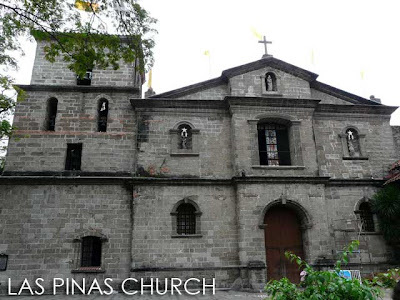 Diego Cera began contruction for the Las Pinas Church which was completed in 1819. The architecture of the church itself is very simply yet sturdy with its massive stone colonades ans stucco Neoclassical altar. The highlight of any visit to the Las Pinas Church is the Bamboo Organ which Fr. Cera built in 1823. It has a total of 1,031 original bamboo pipes and 129 new metal ones. It fell into disrepair but was restored in 1942 by Carmelo and Jose Loinaz. In 1973, the organ was sent to the Johannes Klais Factory in Bonn, Germany for a full restoration. 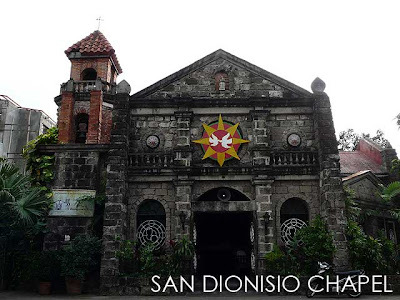 In Paranaque, one of the best preserved churches is the San Dionisio Chapel. This small chapel is worth the visit because of its intact wooden altar. 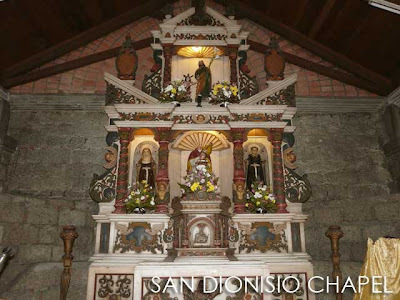 But what makes the altar even more famous or infamous is the headless image of San Dionisio or Tatang Dune to the locals. 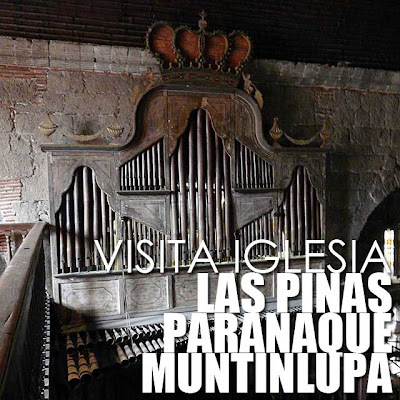 Paranaque in fact has several other heritage churches including the Paranaque Cathedral, La Huerta Chapel and Redemptorist Church, which you can visit when on visita iglesia. 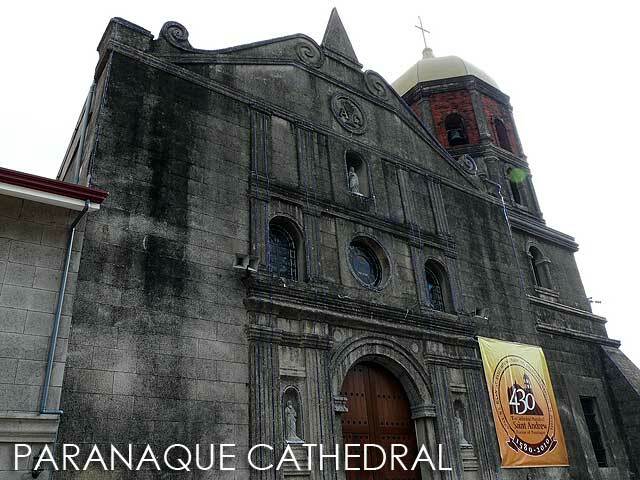 The Paranaque Cathedral's veneration for the Nuestra Senora del Buen Suceso dates back to 1625. The current church was built from 1638 to 1650.